The UKDSC brings together the best of innovation from the UK Defence Sector, in a unique partnership that breaks the mould of how we do business and drives up the UK defence export market. We’re a reliable and trusted partner, and we’re also a useful connection to sources of funding, connecting the right people to the right funding source as soon as possible. The UK Defence Solutions Centre (UKDSC) is the best-positioned partner for your domestic and global defence solutions needs. We combine the very best capability from the UK Defence industry, underpinned by the UK Ministry of Defence (UK MoD) and armed forces, to bring you the strength of our knowledge, insights and capabilities. The UK Defence industry is a world-leader and the UK MOD and Armed Forces are recognised as best in class. UKDSC brings these together to offer a combined British response from government and industry to answer your defence needs. We bring you new streams of market interventions that generate value from across the globe. We broaden the value chain by identifying front-end market opportunities that the Defence industry can respond to collaboratively with new capabilities. 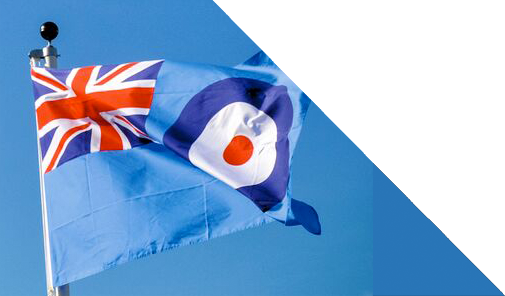 Individually, UK Defence companies are successful and work well with the UK Government on a day-to-day basis. The UKDSC brings their interests together, responding to customer needs in an agile, innovative way. We believe competitive advantage can be achieved through collaboration and teaming across the industry, innovation, academia and the UK Government. The partnership and collaboration between the UK Government and Industry in the form of the Defence Growth Partnership (DGP) is a powerful one. We believe through this partnership we can develop a unique route to market for UK defence exports, innovation and collaboration. We also recognise there are challenges to succeeding in such a partnership, so the UKDSC brings independence, simplicity and agility to the pursuit of increased UK defence exports. The UK already has a world leading reputation for defence, and we are known for our commitment to innovation. These facts, combined with a collaboration with the entire UK value chain, the UKDSC will promote new opportunities for UK defence exports, partnering with UKTI DSO as they deliver their defence export strategy. The UKDSC is the best partner for UK small and medium-sized enterprises (SMEs) looking to expand their activities in the global defence market. We offer a trusted, collaborative partnership, backed by the UK Government. SMEs are a major source of future innovation. As such, we have a unique network of relationships, insights, and a UK Government mandate to bring your innovations through to the UK’s defence export efforts, and our domestic needs. Backed by the UK Government, UK industry and ADS Group, the UKDSC is the fastest, simplest and most cost effective route for an SME to get to real market opportunities. 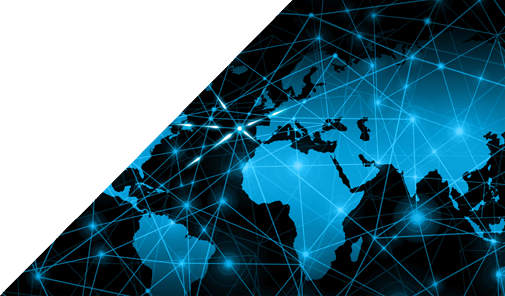 We connect you to the partnerships that help you access funding streams, research calls, end users, and help you get your capabilities into UK defence solutions. Navigating the sheer volume of opportunities within the UK defence market is complex and expensive. UKDSC fast tracks your exposure and involvement to the right opportunities by understanding your business. Then we validate the right market opportunities for you and facilitate your offer into that proposal. The UKDSC is an innovative and agile one-stop-shop for academia to connect it’s rich source of concepts and skills into the defence industry and the UK Government. 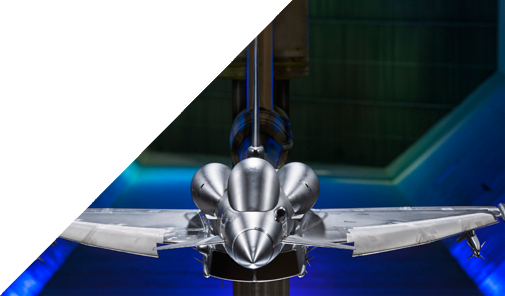 We understand the highly valuable innovation that academia brings to our economy, and the multiple applications that can be drawn from academic research and programmes into the UK defence industry. We are passionate about partnering with academia to explore the knowledge and innovation from their developments into multiple applications that could be related to innovation or defence. We make it easier for academia and industry to work together. We bring velocity to any engagement between them, because we’re connected to academic developments at the earliest stages, and quickly map a parallel application for that development to the defence sector.